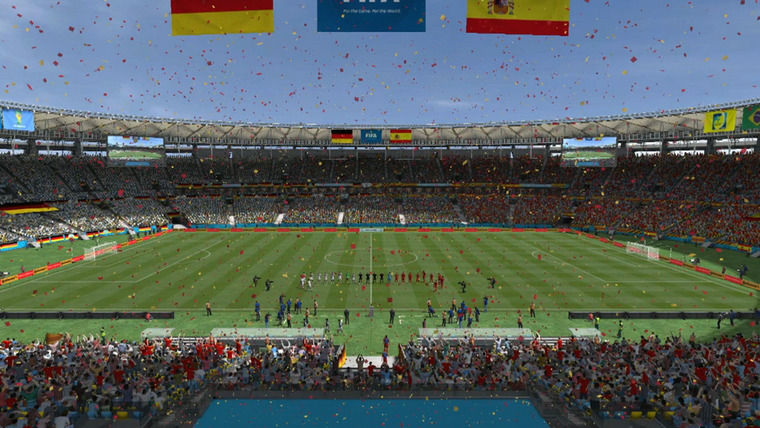 EA Sports is poised to release a World Cup update in the coming days. Although it’s yet to be confirmed, an image appearing to show the World Cup mode in FIFA 18 has been leaked online. And you’d only need to look back to FIFA 14 to see how EA Sports will capitalise on the global event. Here, we discuss four things EA needs to do if the mode is to be a success – kicking off with the most important. 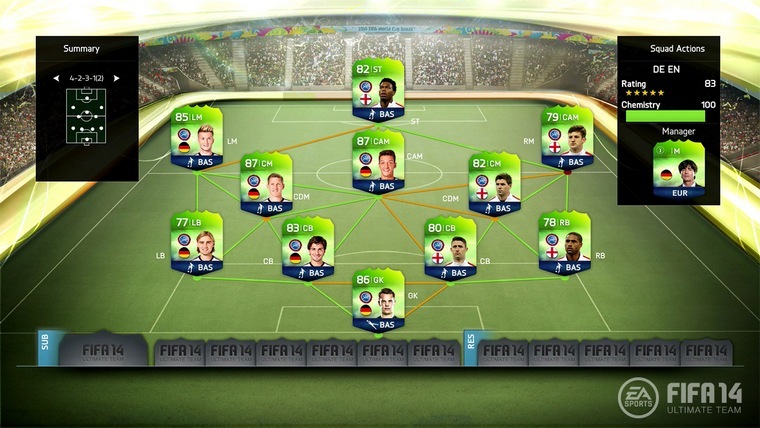 On May 29 2014, EA released a special Ultimate Team: World Cup mode – and better yet, it didn’t cost a penny. It arrived as a free update – a welcome change given how strongly EA leans on the in-game purchase model. Before you write off the idea of EA giving away anything as free these days, it would make commercial sense. By releasing a World Cup mode – EA could then encourage people to buy limited World Cup kits or packs. It’s a sound model – but we’ll have to wait and see. Speaking of kits and packs, new World Cup SBCs and kits are an absolute must. 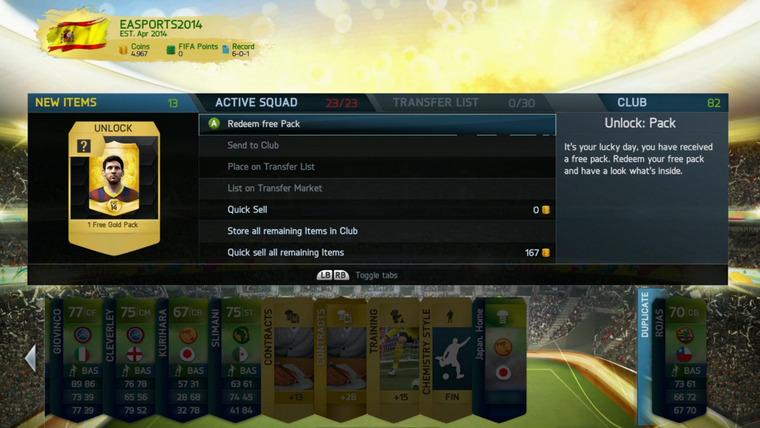 FIFA 14’s mode featured players and kits from all 32 teams taking part. It also included the official adidas® Brazuca match ball and Estadio do Maracana in Rio. There were new player items, too – with updated player images and a World Cup theme to make your squad stand out. Some players even received updated stats and cards for the World Cup. Back then, there was a two-for-one promotion on FUT packs – which meant you got a free normal Gold pack in every World Cup pack opened. Given just how much money EA has made from Ultimate Team, surely the odd free pack won’t do any harm? 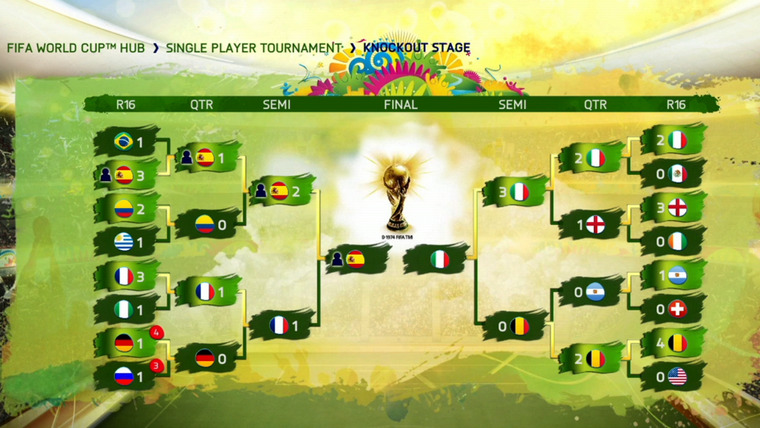 In FIFA 14, you could even play through the full tournament online or offline, from the groups to the knock-out stages. Imagine taking your team through to the finals via couch co-op? Or playing the World Cup final with your mates online? Please make this happen, EA. Remember, keep on top with all the latest FIFA 18 news and FIFA 19 rumours by checking out our detailed ‘Absolutely everything you need to know’ article.